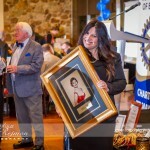 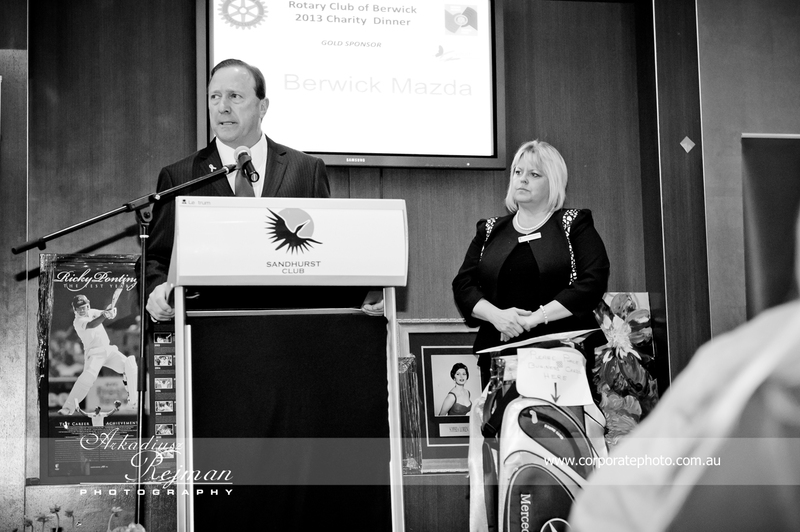 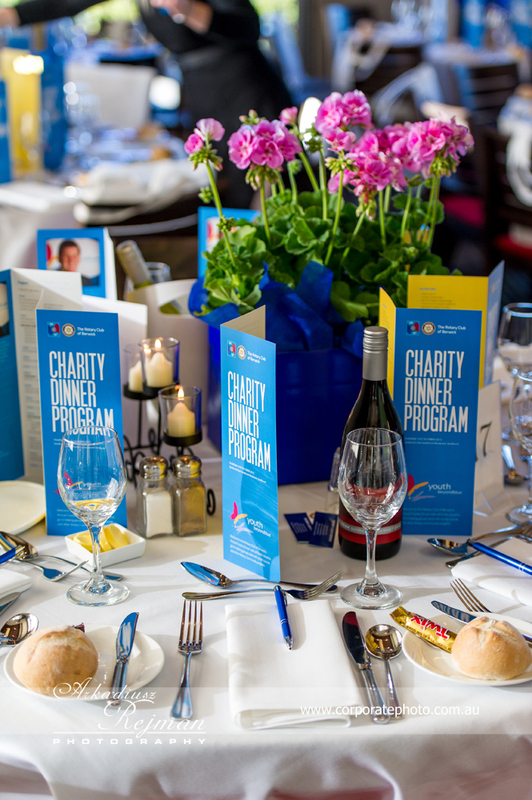 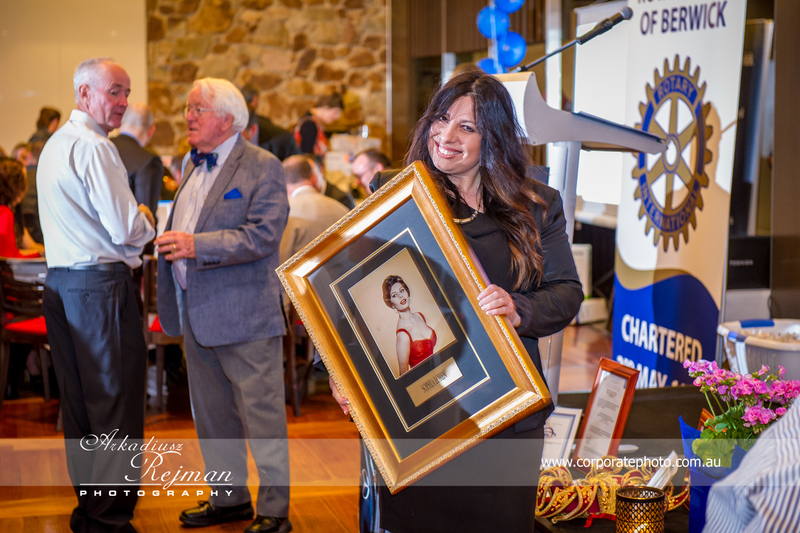 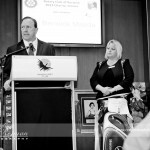 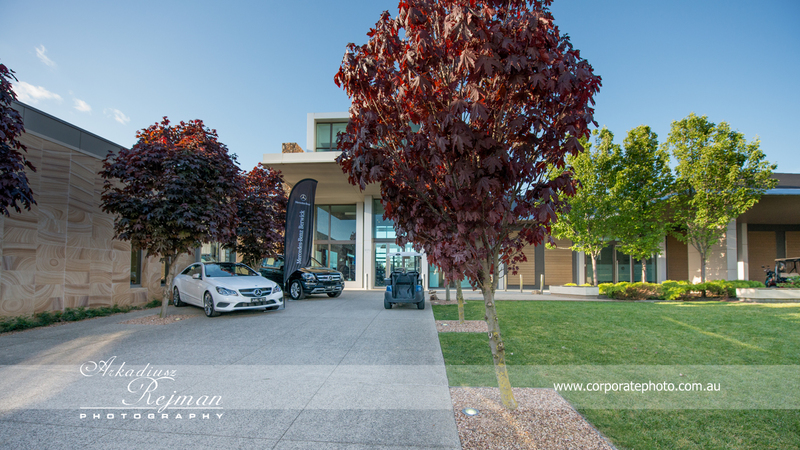 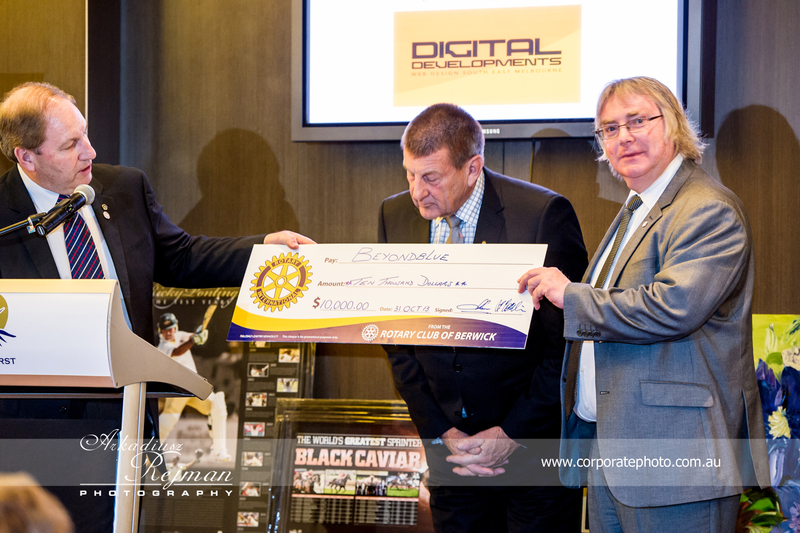 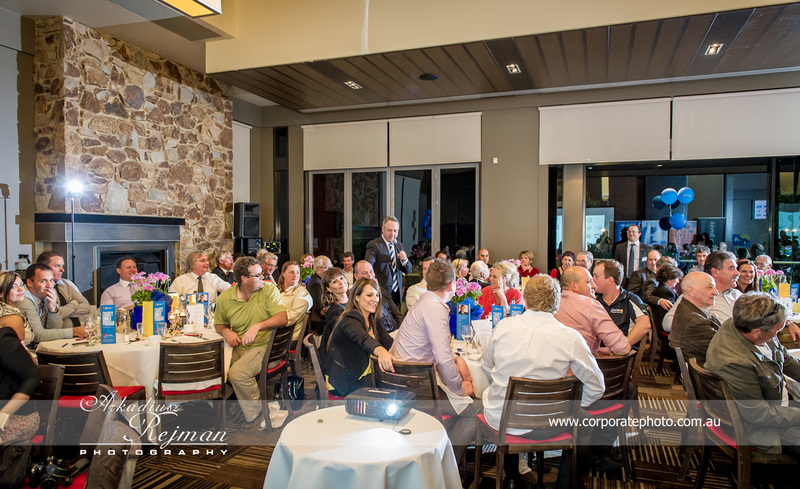 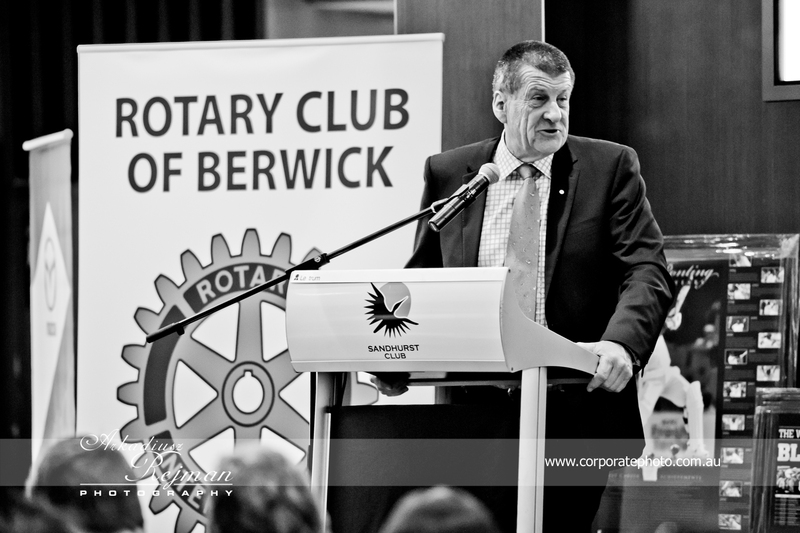 Recently photographed charity dinner organised by Rotary Berwick at Sandhurst Golf Club. 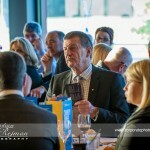 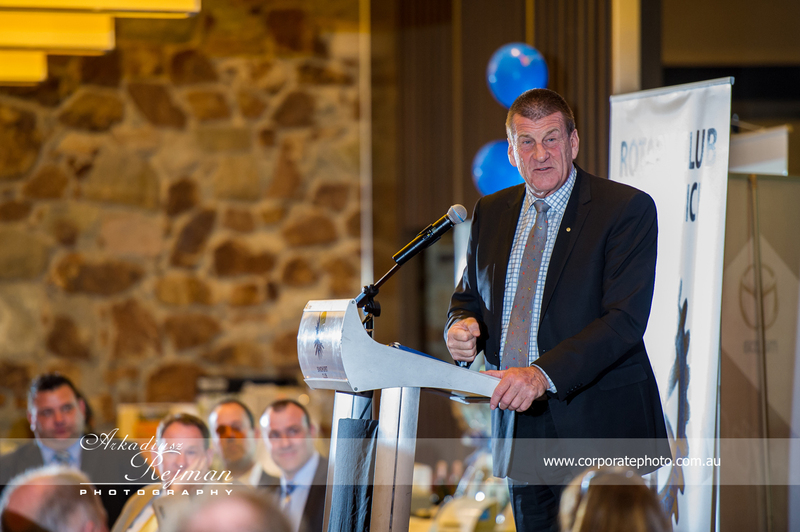 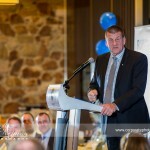 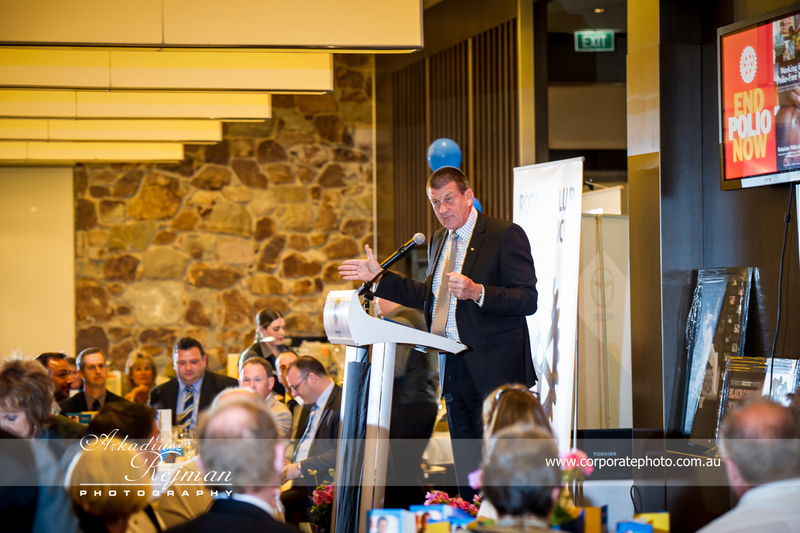 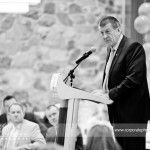 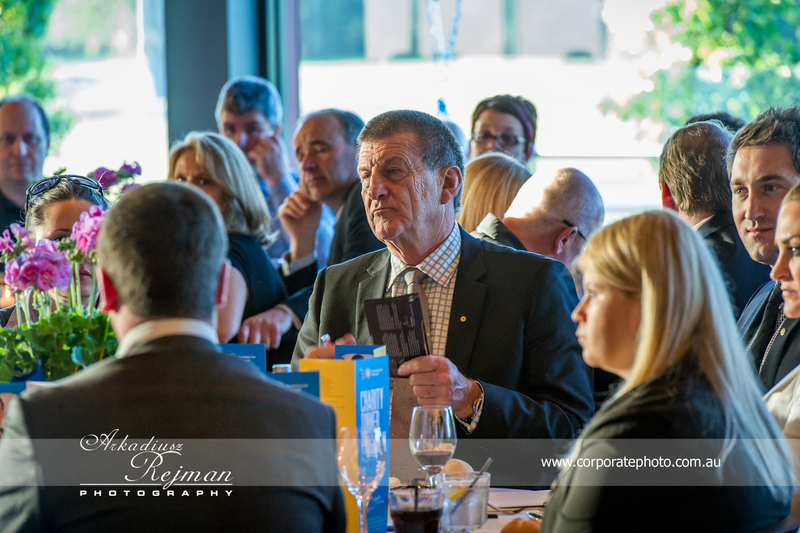 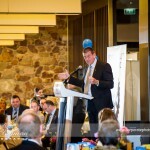 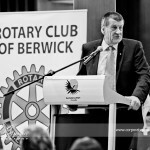 The guest speaker Jeff Kennett. 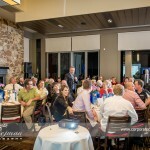 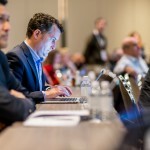 Love to networking with you all to make a difference! 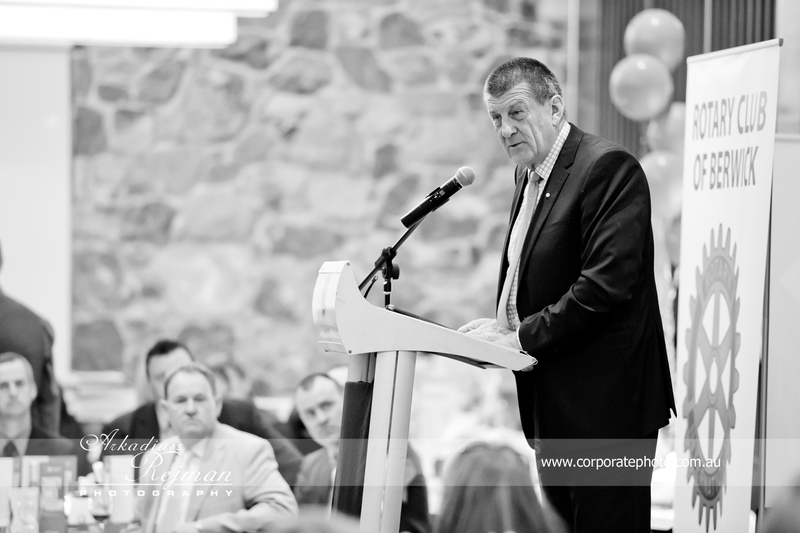 Please enjoy here a few photo highlight from the evening. 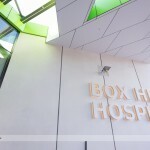 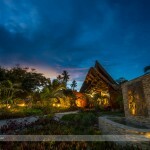 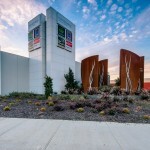 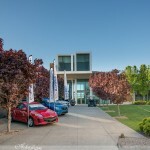 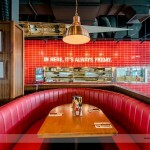 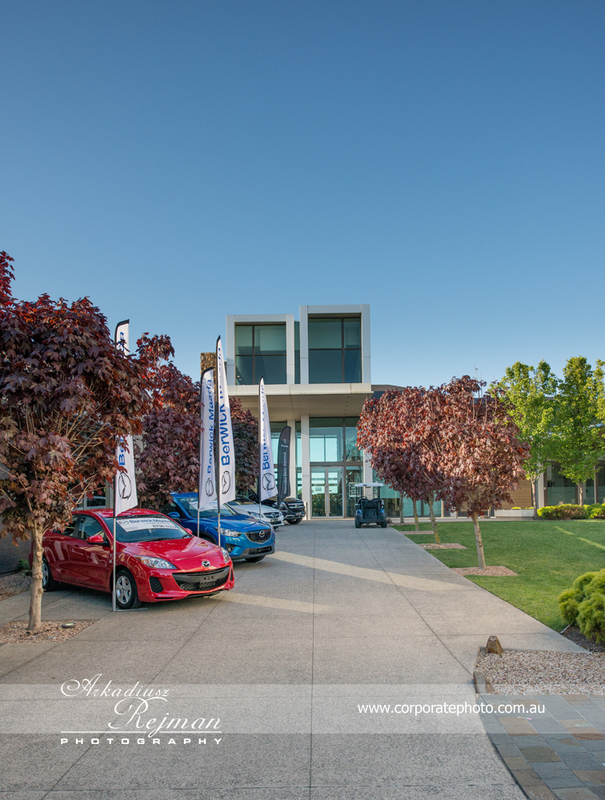 Link to the full gallery at the end of the post. 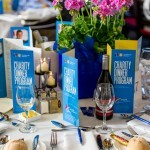 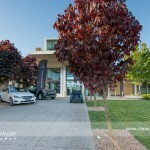 This was great evening with fantastic people, I’m gratefully that I was a part of this event.